Originally published in 1930, this is a 1976 reprint edition by Walsworth Publishing Company, Inc.
Nice condition. Slight cover fading. 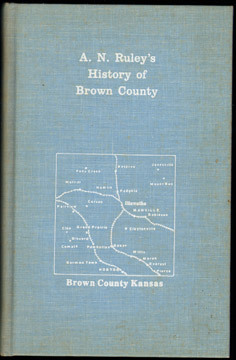 Numerous individuals are mentioned within the text but no biographies are included.